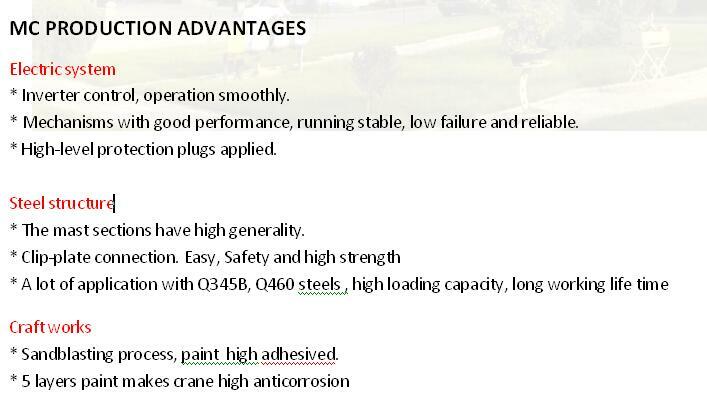 MC is a reliable engineering equipment company , and our products are in pretty high quality, which will perfectly meet your needs. 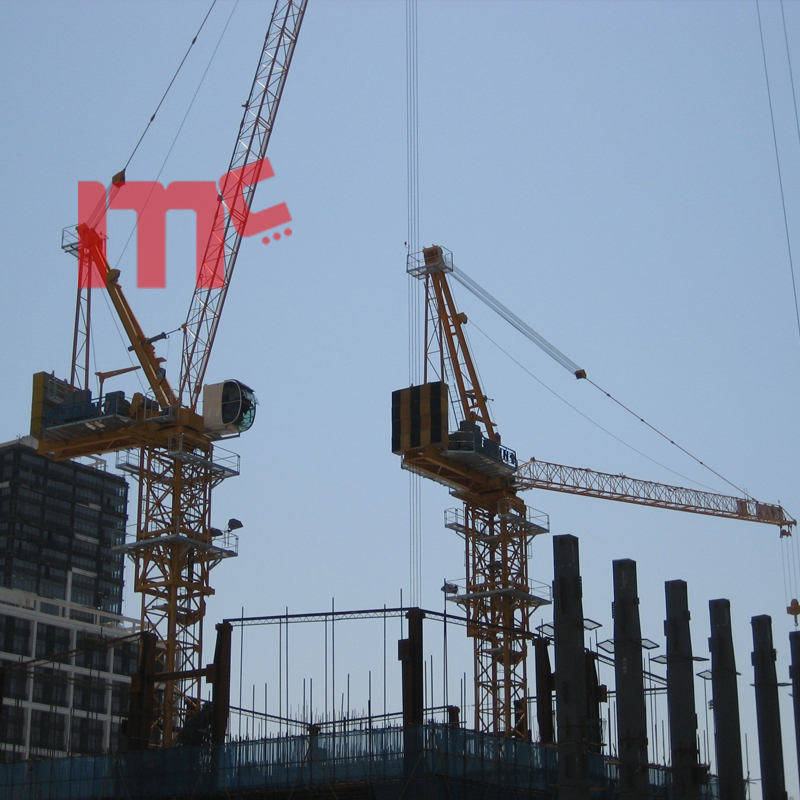 MC luffing type Tower Crane can work very flexibly even in narrow or cramped place. a collision and will protect the whole machine. 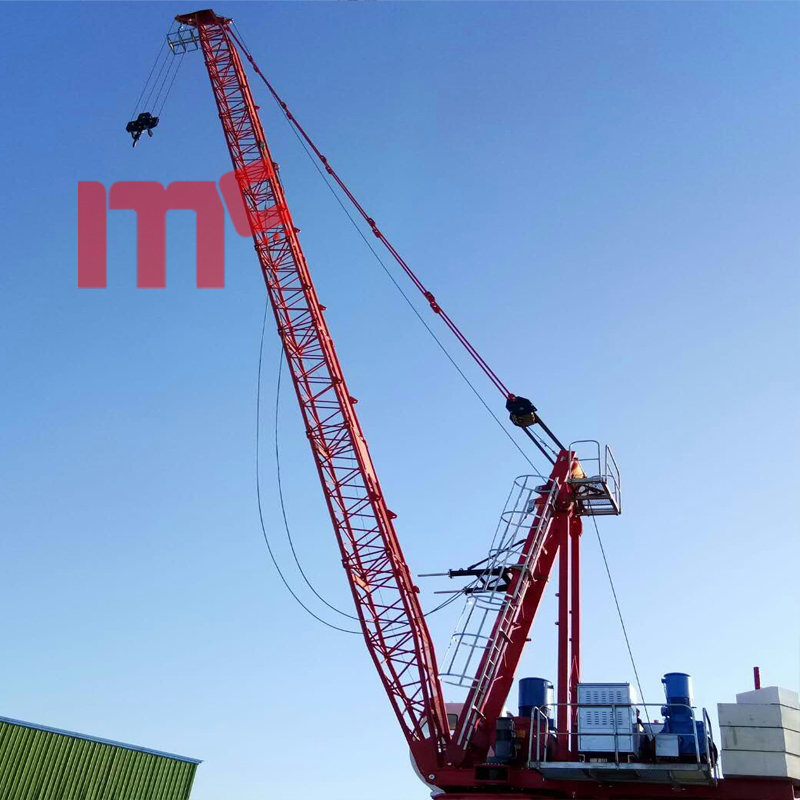 Because all of these features, our tower cranes can deal with varieties of urgent or accidental situations. 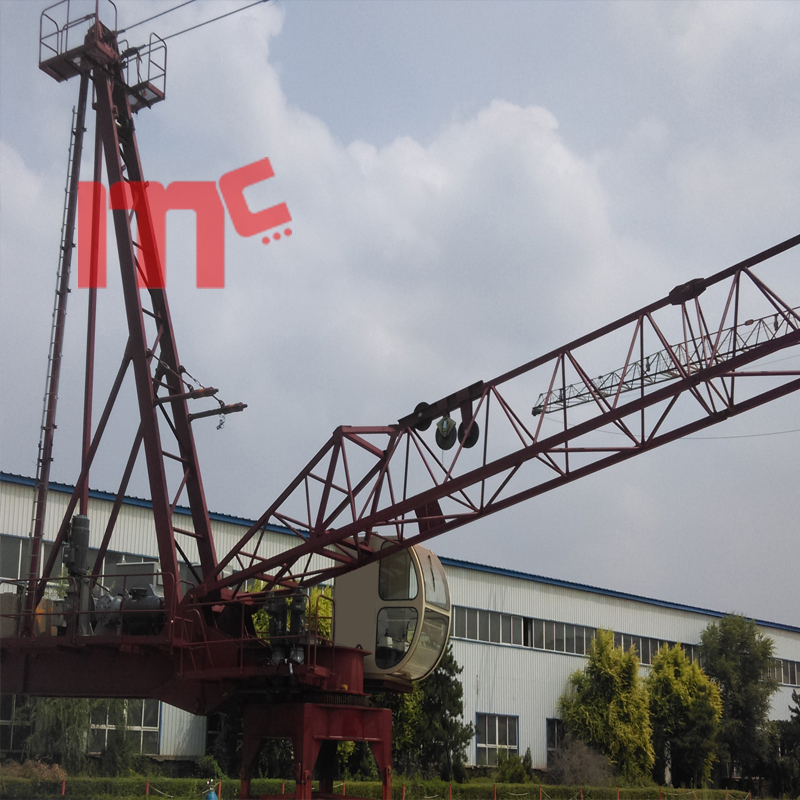 Our Luffing Jib Tower Crane is suitable for high-aititude steel structure. The products are designed by professional research and development group. Newly designed slewing platform make the process improve very obiously. After-sale service is very convenient and rapid because we have maintenance stations in a lot of cities. 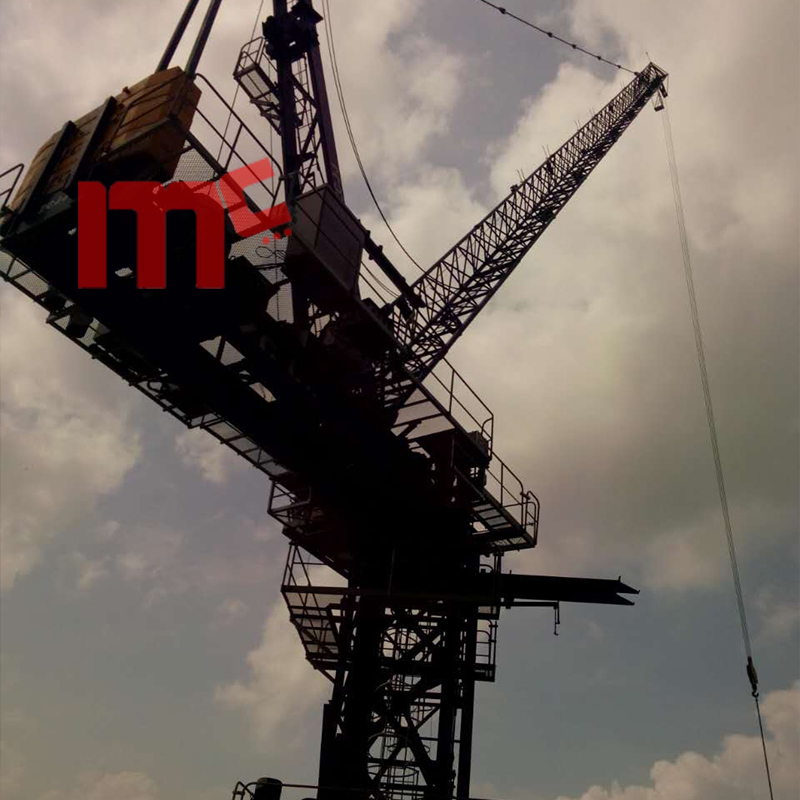 Looking for ideal Sym Luffing Type Tower Crane Manufacturer & supplier ? We have a wide selection at great prices to help you get creative. 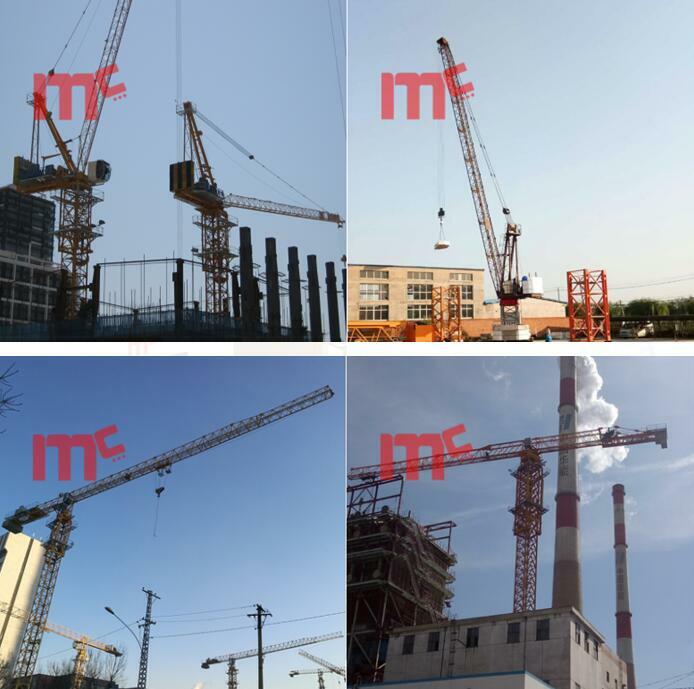 All the Tower Crane Luffing are quality guaranteed. 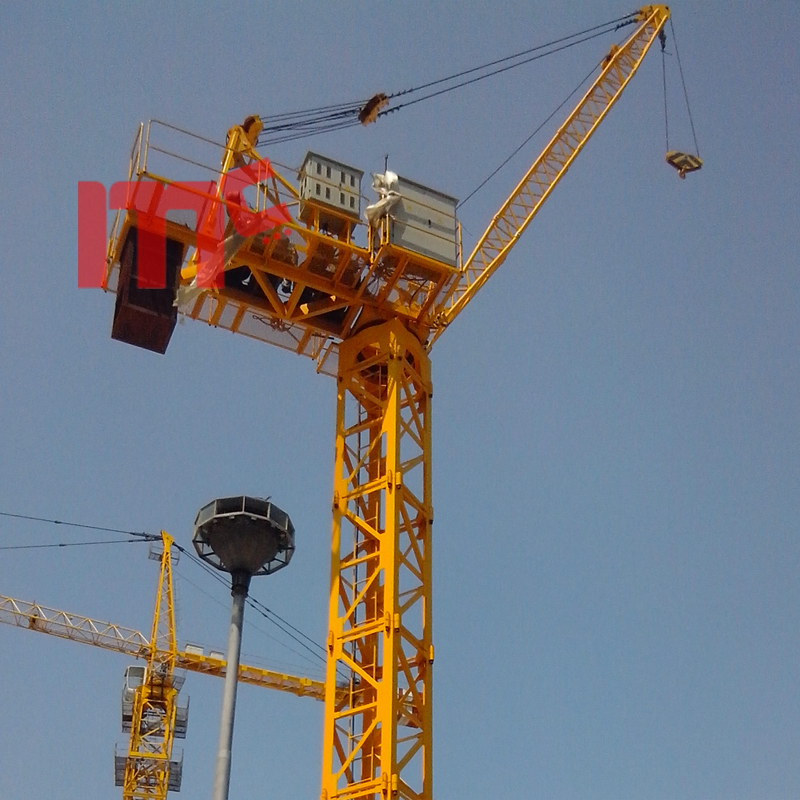 We are China Origin Factory of Useter Tower Crane. If you have any question, please feel free to contact us.